Good Night Sleep Blend allows you to relax before bed, so you can get a good night’s sleep. Apply directly to the wrists, nape of the neck, behind the ears, or wherever you desire. Headache Relief Blend aids in the relief of the most powerful headache and bring peace of mind when you need it the most. Apply to the back of the neck, forehead, or temples as soon as possible after symptoms start. Allergy Relief Blend Allergy season is upon us! This blend will open the sinuses, cleanse, and soothe. Apply this blend to wrists, back of neck, behind the ears, and inhale. Stress Away Blend promotes a relaxed state of mind, enabling you to cope better with life’s challenges. Apply to wrists and inhale frequently. Please send email to nuinspirationproducts@gmail.com to place order. Include your name, product and quantity you would like to order within email. Products can be customized to your personal usage. This product is one of my favorites. Mango butter is a nourishing plant butter rich in many nutrients and antioxidants. Its rich nutrients include vitamin A, vitamin C, palmitic acid, arachidic acid, linoleic acid, oleic acid, and stearic acid. 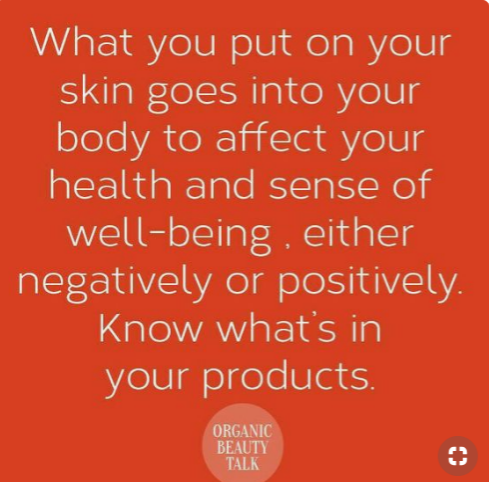 That’s why it’s so effective for healing and improving the appearance of your skin and hair compared to other butters such as shea butter and cocoa butter. Please send email to nuinspirationproducts@gmail.com to place order. Include your name, product and quantity you would like to order within email. Essential oils in product can be customized to your personal usage. NuInspiration’s whipped body butter is created using Shea butter, natural carrier oils, and essential oils. They are made to provide moisture, protection, skin-nourishing vitamins, and softer skin. NuInspiration offers a skincare line to men that are affordable handmade natural products. The main ingredients used in these products are designed to promote hair growth and healthy skin.